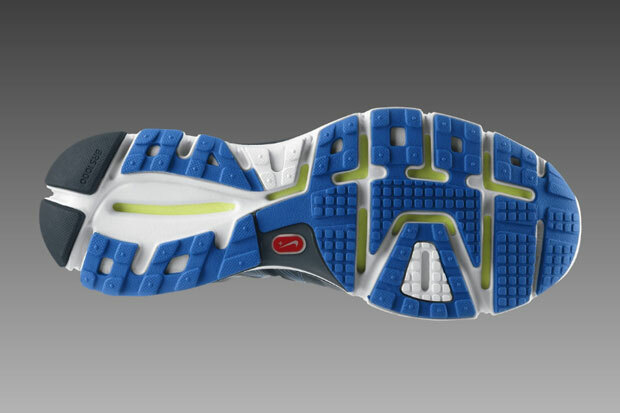 It’s a good day for any Nike running fan, after spending the majority of last year staring at the beautiful City Series LunarGlide+ 2 sneakers on the shelves of NikeTown and thinking “Why the hell is there not a London one?”, you’re prayers have been answered! With 2011 comes a new 4-pack of cities to replace the previous selection, including London at long last (should have been in the first drop really). What’s really nice is that we haven’t been lumped with some nasty colour either, in fact we haven’t really got any colour at all. 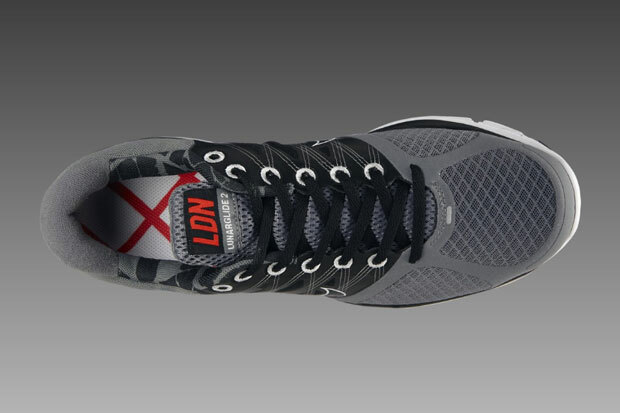 Other than a splash of Red on the tongue, the London shoe is a monochrome stealth badman. 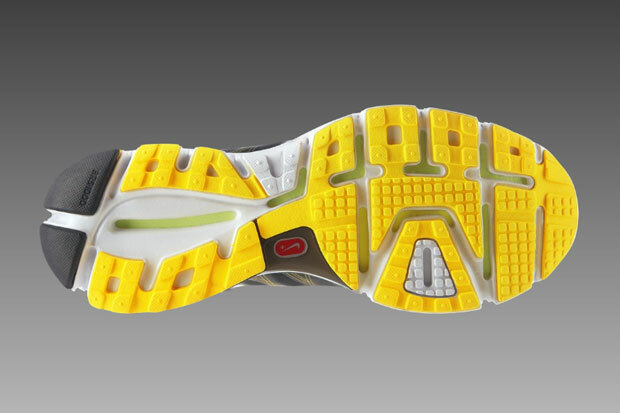 I gotta say, Tokyo did well with the Green, it’s a strong look, especially on the sole with that Yellow-Green popping through. 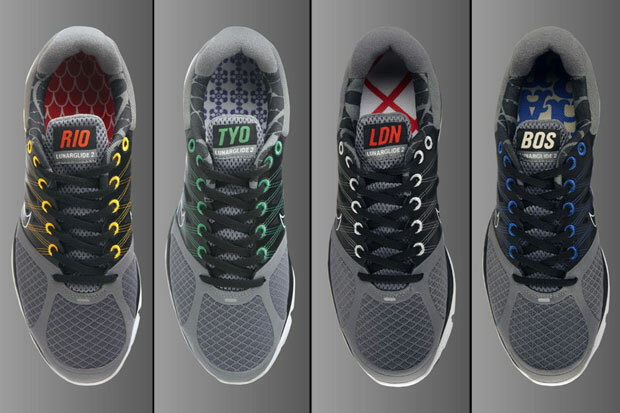 The LunarGlide+ 2 has become the runners shoe of choice, especially in London, so it’s great to see our capital finally represented in the City Series. 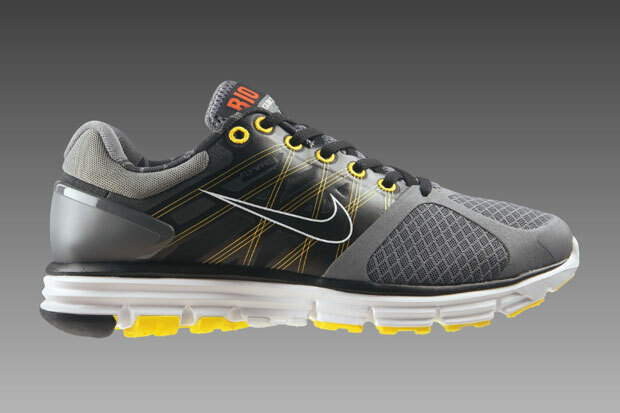 If you’re a fan of the LunarGlide+ 2 like myself and want a pair in your collection (like myself), then the London edition is the pair to have. Not only is it stealthily beautiful, it’s UK. 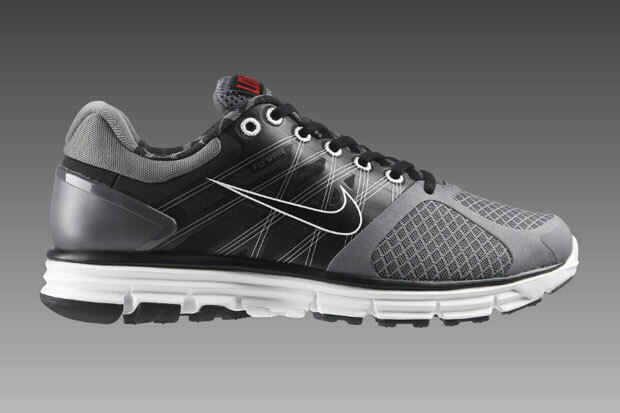 Grab a pair from Nike.com or a NikeTown store for £82. 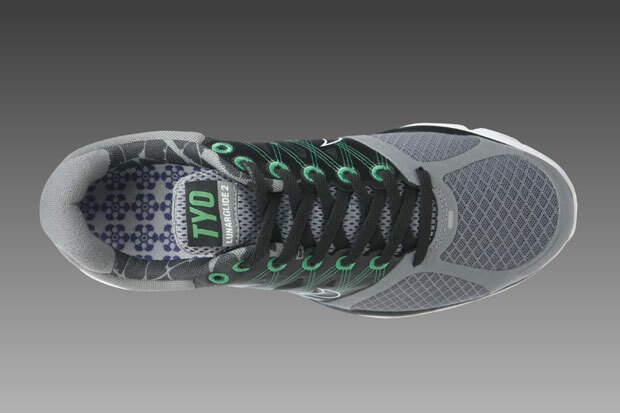 Love the model…but how come London gets stuck with a dull colourway due to the plain flywire/eyelets? Can’t be a flag thing. You obviously didn’t spend much time looking at them last year because if you had you would have realized that, 1. 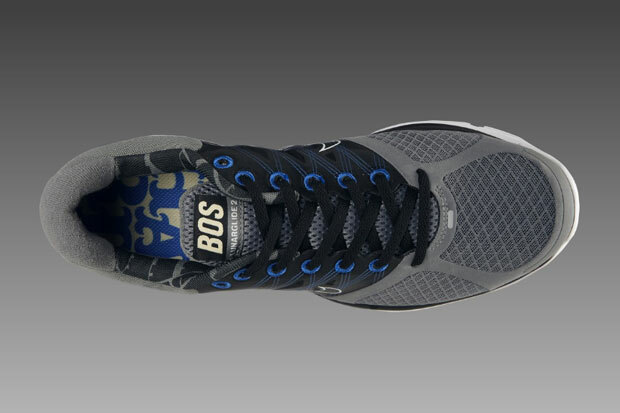 There actually was a London edition and 2. 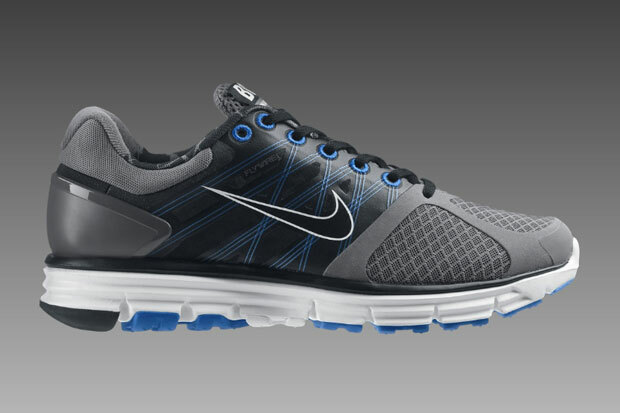 It wasn’t the Lunarglide 2 last year. 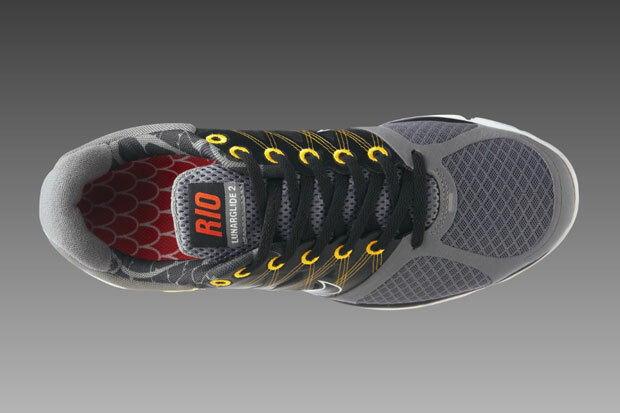 Just the Lunarglide. 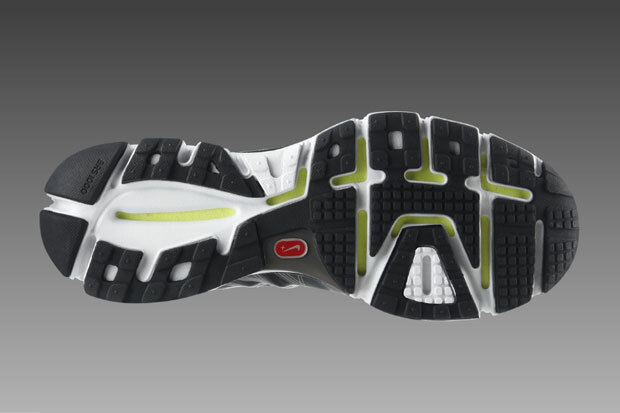 Please note that I am talking about the LunarGlide+ 2 City Series and not the LunarGlide+ City Series of 2010. 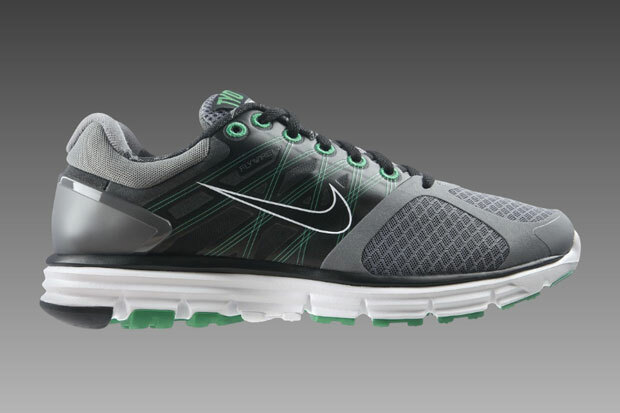 There was a LunarGlide+ 2 City Series pack last year (2010) that included Berlin, New York, Chicago and Beijing. 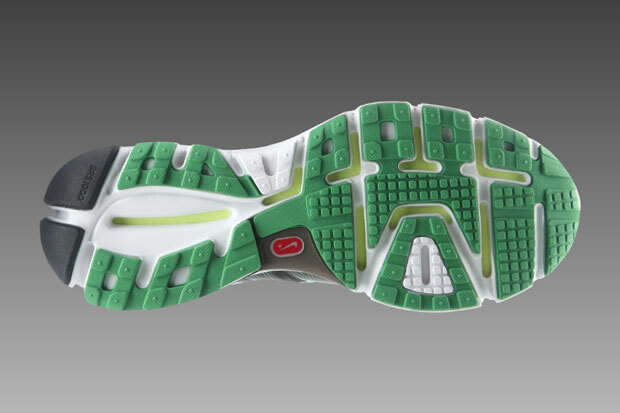 This is the first time that London has been seen on the LunarGlide+ 2.